ATTENTION! 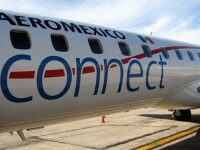 These Aeromexico deals were valid in 2012, but now expired. For more recent, handpicked Mexico deals scroll down to the table and choose the deal that suits you and your budget the most. Yet another week of great travel deals has come according to our deal hunters who just found you these cheap Mexico flights under $300 with Aeromexico. You can travel to everyone’s favorite sun and sand destination from only $278 r/t with taxes and fees. 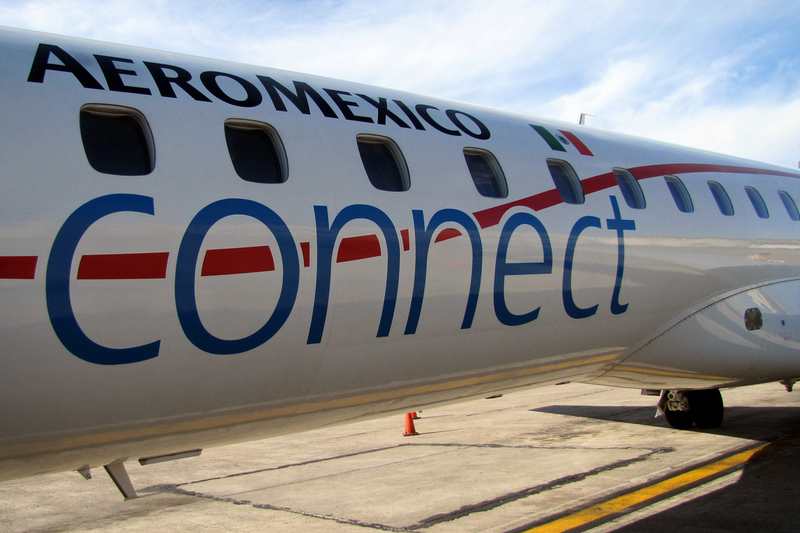 With these Mexico flights under $300 Aeromexico really makes it cheap to fly to the country. However, if you are not interested in the Mayan ruins of Chichen Itza at the moment, we can offer you a vast number of other travel deals. Fly within the United States from just $77 round-trip or get a 3 nights Puerto Rico vacation for $299 – there are lots of delicious travel deals waiting for you down in the table. Flights from $49+ Each Way. Limited Time Only! This entry was posted on Wednesday, September 26th, 2012 at 9:50 am and is filed under Airfare Deals, Top Deals. You can follow any responses to this entry through the RSS 2.0 feed. You can leave a response, or trackback from your own site.